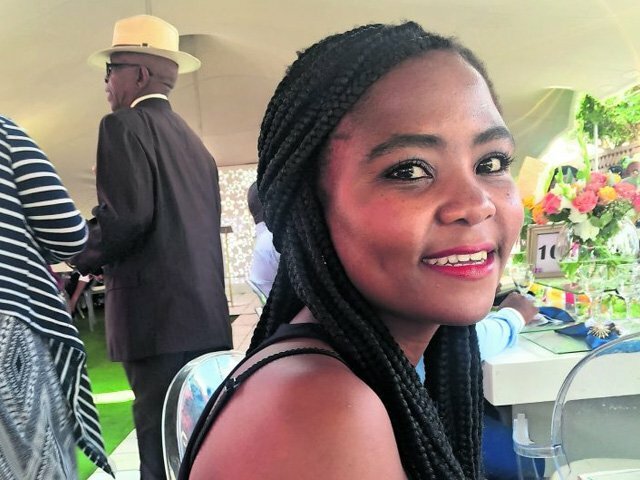 Kutlwano Hutamo’s love for learning and education one of the reasons why she is a successful entrepreneur. She has an MBA from GIBS business school, an MSc in veterinary sciences as well as a BSc honours in genetics. However, her path to success has not been an easy one. Hutamo, a solitary creature by heart, grew up wanting to be a lab scientist. After enrolling for chemical engineering on the advice of a career counsellor, she quickly converted to biological sciences after seeing that the engineering course was full of physics and calculus courses — not biology. This saw her gain work experience and pursue a law degree and an MBA before finally taking the entrepreneurial leap. “Washesha” means to hurry up and to have a sense of urgency, and it is the ethos behind this term that informs how the organisation prioritises the customer above everything else. Hutamo is deliberate about using black suppliers for her business, as she believes that the inclusion of black people in value chains that previously excluded them in is a matter of social justice.